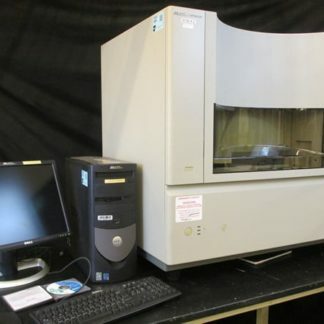 The Illumina MiSeq System offers the first end-to-end sequencing solution, integrating cluster generation, amplification, sequencing, and data analysis into a single instrument. 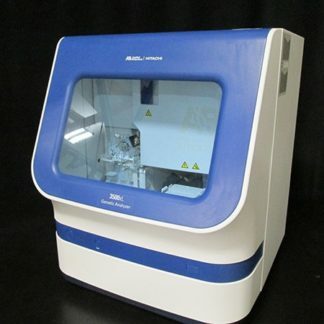 Its small footprint—approximately 2 square feet—fits easily into virtually any laboratory environment. 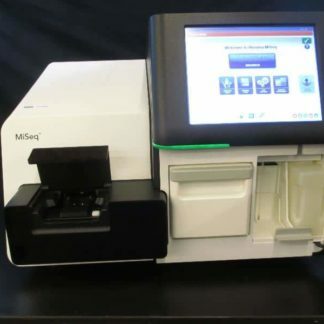 The MiSeq System leverages Illumina sequencing by synthesis technology (SBS), the most widely used, next-generation sequencing chemistry. With over 750 publications to date, the MiSeq System is the ideal platform for rapid and cost-effective genetic analysis. 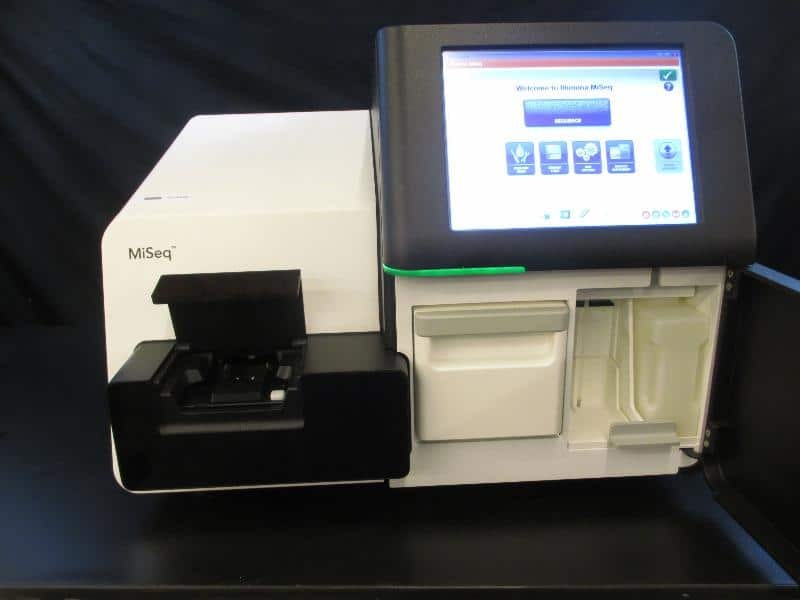 For results in hours rather than days, the combination of rapid library preparation and the MiSeq System delivers a simple, accelerated turnaround time. Prepare your sequencing library in just 90 minutes with Nextera® library prep reagents, then move to automated clonal amplification, sequencing, and quality-scored base calling in as little as 4 hours on the MiSeq instrument. Sequence alignment can be completed directly on the onboard instrument computer with MiSeq Reporter software or through the BaseSpace platform within 3 hours.